Packing up after a workshop is like coming home from a party. The carefully stowed paraphernalia, pre-workshop, is now a bit haphazard. Like the “shall I take off my mascara at 1.30am before I go to bed?” conundrum, is the dilemma of the buckets. Being too tired to do the right thing is such a drag. Caring for your cut flowers and foliage starts before you’ve even stepped into the garden, florist or supermarket. 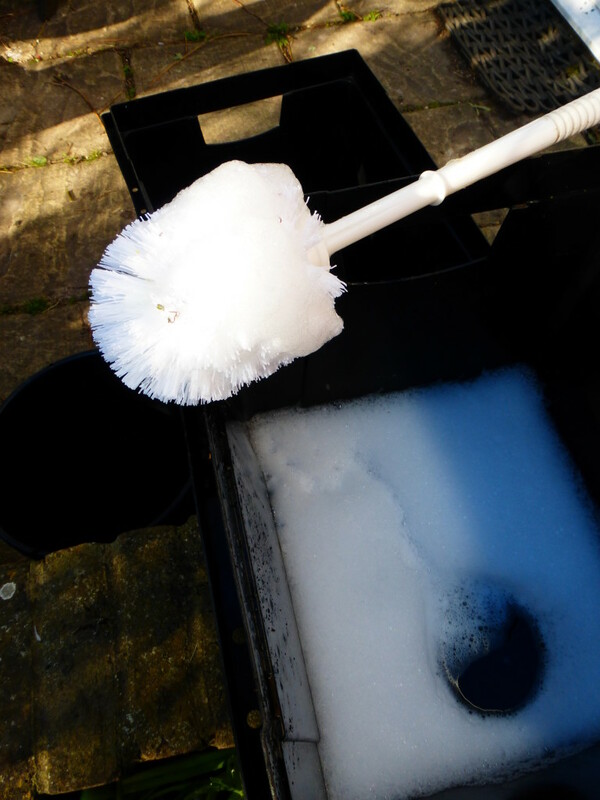 Cleaning your buckets after they were last used means you’ll save yourself a job before you start your next floral project. However tempting, skipping this stage may be harmful to the longevity of your flowers: which won’t give you good floral value for money. 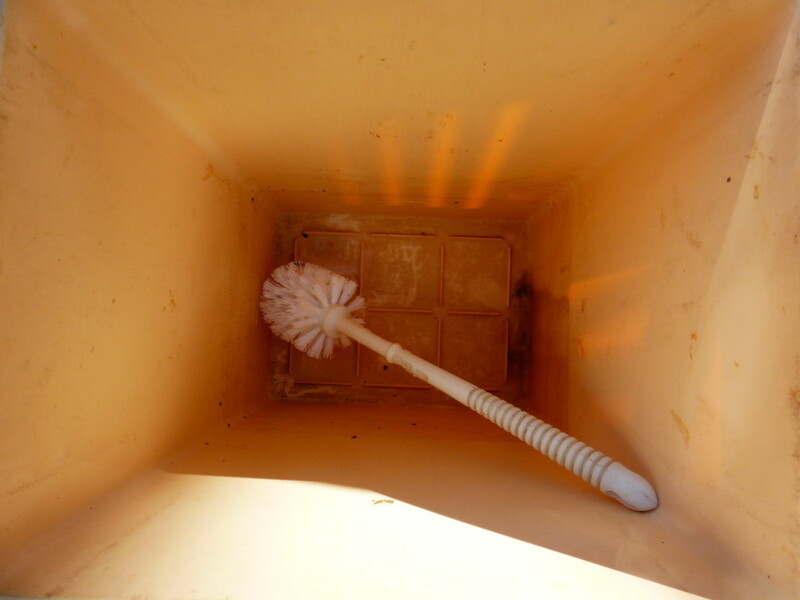 Have you ever had difficulty prizing your clean buckets apart? If so, please do share your tips for getting them to slip apart easily.